Big Dream: Chelsea has a deep passion for educating underserved youth about social justice issues, as well as civil rights abuse in America. In the past, she has designed a curriculum, for students, on the history of New Orleans and the effects of Hurricane Katrina. Chelsea's goal is to earn a Master's degree in Education with a focus on curriculum development and then a Ph.D. in Education and Social Justice. 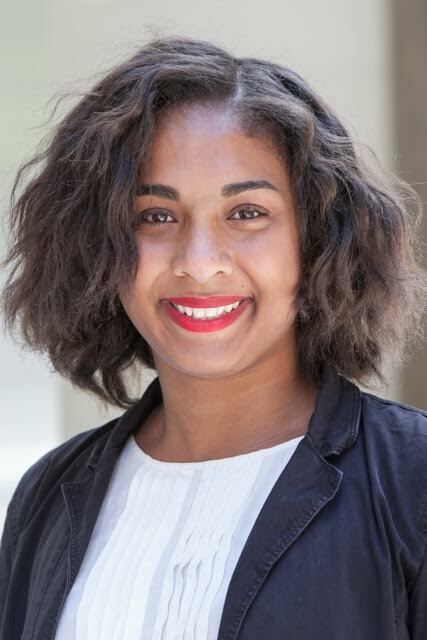 With her degrees, Chelsea would like to establish an organization focused on providing schools and youth-centered organizations with curriculums that address different social justice and human rights issues.